Made from fine and comfortable crepe, this blouse is lightweight enough to pack for your next vacation. 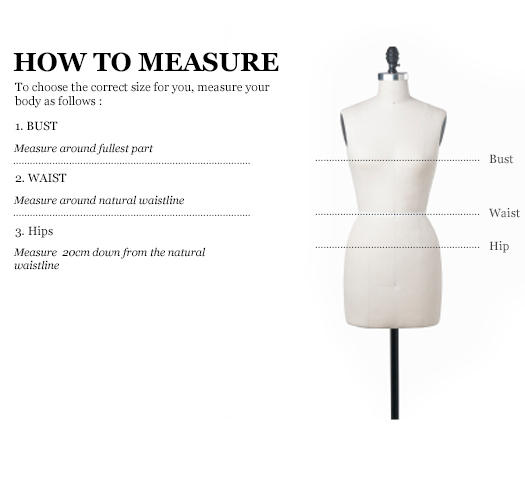 Cut with a relaxed silhouette, it falls to a romantic asymmetric layered hem. 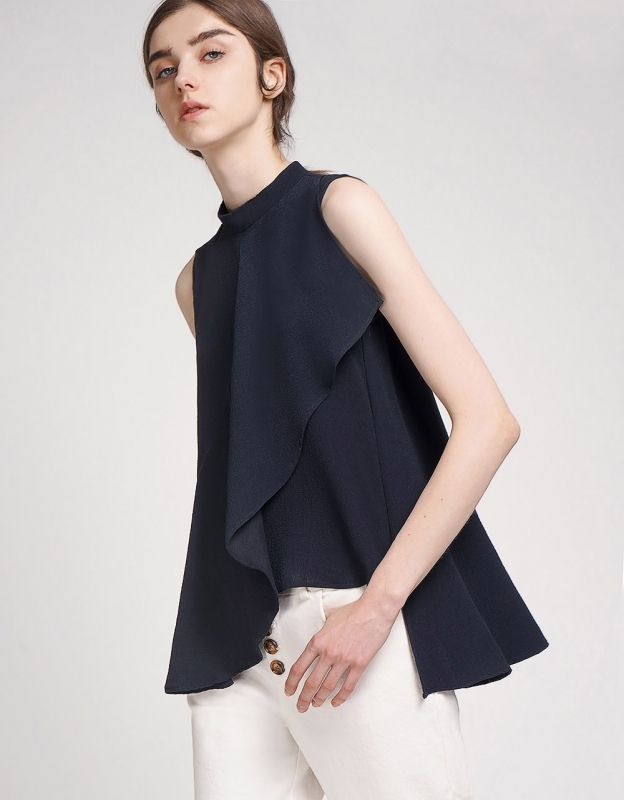 The exaggerated peplum hem works best over slim pants.